Use the discount code below for series tickets! We are excited to partner with WorldOregon to bring you a special discount to buy tickets to see Harvard Law School alum Julián Castro, former U.S. Secretary of Housing and Urban Development and former Mayor of San Antonio, speaking March 3 on Public Service, Activism, & The Next Generation, and Farah Pandith, a Harvard University Kennedy School Institute of Politics fellow, and a foreign policy strategist and diplomatic entrepreneur speaking May 29 on How We Win: Youth & the Visionary Fight Against Extremism. 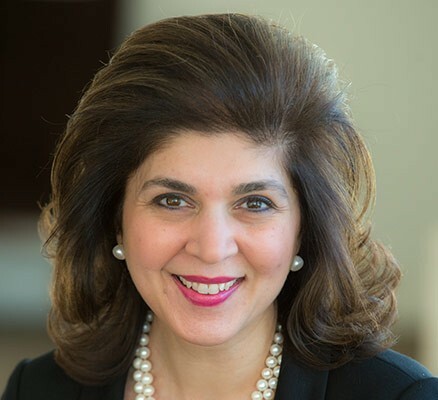 They are two of four speakers in WorldOregon’s 2019 International Speaker Series at the Newmark Theatre in Portland. The other two speakers are Jaha Dukureh, a Gambian gender rights champion, speaking May 14 on The Fight for Gender Rights & The Global New Now and Erica Fernandez, an environmental justice activist, speaking June 23 on Saving the Environment: An Immigrant & Activist’s Journey. To buy tickets, go to the Portland’5 website, select the series, and use the code: PARTNER19 to apply a 10% discount for the following series ticket levels and prices (before discount): Patron ($670 and includes post-show reception), Premier ($490 and includes post-show reception), Gold ($270) , or Silver ($180). Tickets are also available without a discount for Bronze ($100) and Student ($80). 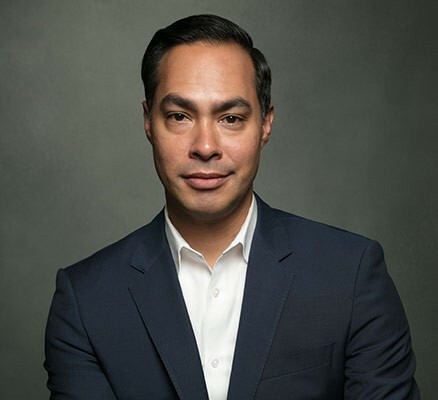 Individual tickets to hear Julián Castro are now available. Come hear four great speakers and support a fellow Harvard alum and a Harvard fellow!